For decades, Americans have been taking Calcium supplements and consuming copious amounts of yogurt, milk and cheese in an effort to increase their bone strength and prevent osteoporosis. But what if all of this diligence has been for naught? What if Calcium was not the correct supplement and focus after all? What if, in fact, Calcium supplementation may have been detrimental to the health of bones and heart? 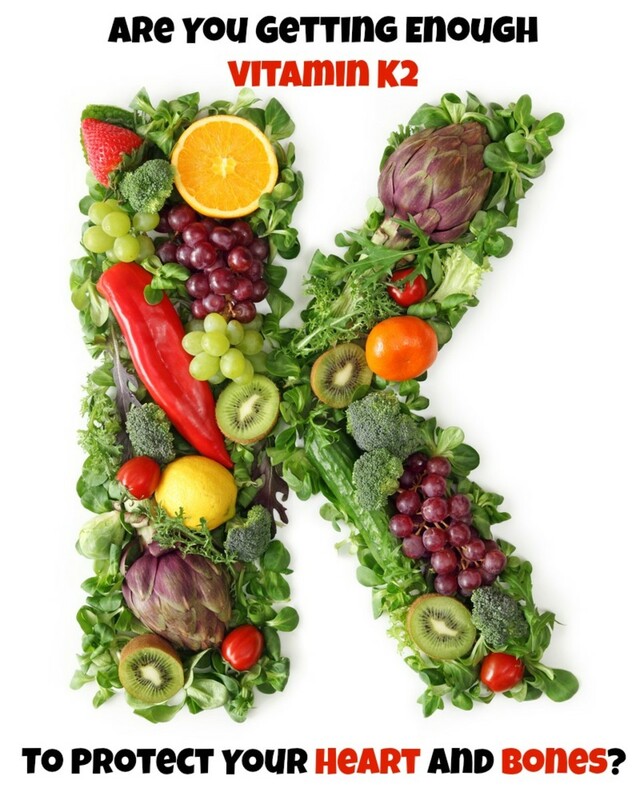 Have no fear.... Vitamin K2 may be just what the doctor ordered! Vitamin K is found in two forms: Vitamin K1 and Vitamin K2. More people are familiar with Vitamin K1. It is responsible for blood clotting. In fact, many cardiovascular patients who are on Coumadin or other "blood thinners" are advised to avoid foods rich in K1 for fear that they would counteract the therapeutic effects of these medications. Foods containing K1 primarily include leafy greens and some other plant foods. However, it is Vitamin K2 that is less commonly understood. In 1945, Dr. Weston A. Price discovered a vitamin-like substance which he called "Activator X." Dr. Price had traveled the world visiting primitive cultures in places like Africa, South America and Australia. As a dentist, Dr. Price was amazed by the strong and healthy dental structure, straight teeth, and lack of dental caries exhibited in these primitive people despite a lack of modern dental care. He discovered a commonality among those he studied: all had a high consumption of traditional, nourishing foods like fish eggs, organ meats, and butter from grass fed cows. He realized that these foods all contained a high concentration of a fat soluble vitamin not yet named that was likely contributing to these strong teeth and bones. "Activator X" became the focus of his research. Today, we know "Activator X" was, in fact, Vitamin K2. Vitamin K2 is in a separate family from Vitamin K1 called the "menaquinones", and it has less to do with the blood clotting process. In nature, Vitamin K2 is found in grass fed meats and dairy, eggs from pasture raised chickens, and fermented plants and animal foods. The richest source of K2 is from the fermented soybean product called "natto." This is a commonly found in Japanese cuisine. Natto is an acquired taste, which many do not ever really acquire. Vitamin K2, as we shall see, is also available in supplement form and is now considered by some doctors and nutritionists to be an imperative part of one's supplement regimen. Vitamin K2 has been found to improve bone density and essentially reverse osteopenia. 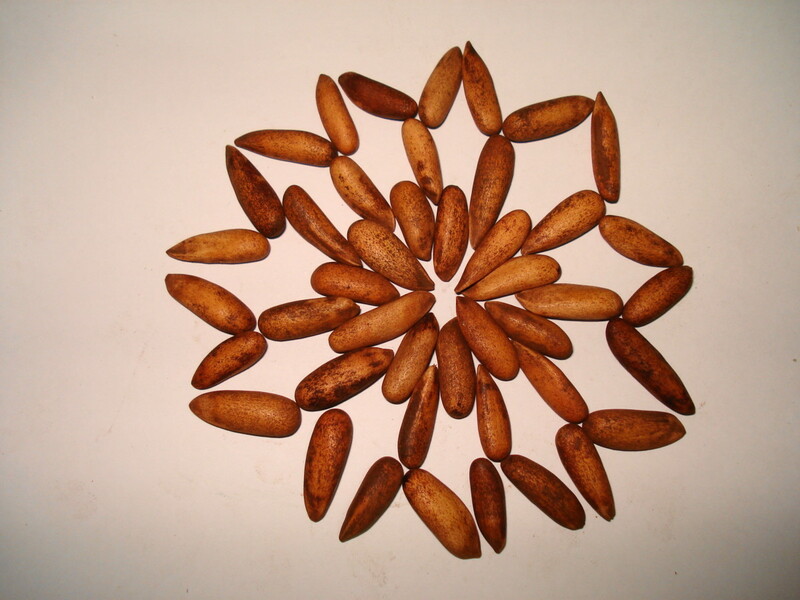 It is also involved in promoting heart health and preventing arterial calcification and heart attack. Bone and heart health, on the surface, do not appear to have much in common. Interestingly, Vitamin K2 plays an important role in both and connects the two body systems in fascinating ways. This is a must-read! The author is so informative and has also been featured on several podcasts. The book clearly explains why Vitamin K2 is so essential to bone health. Calcium has long been touted as the "go-to" supplement for bone health. 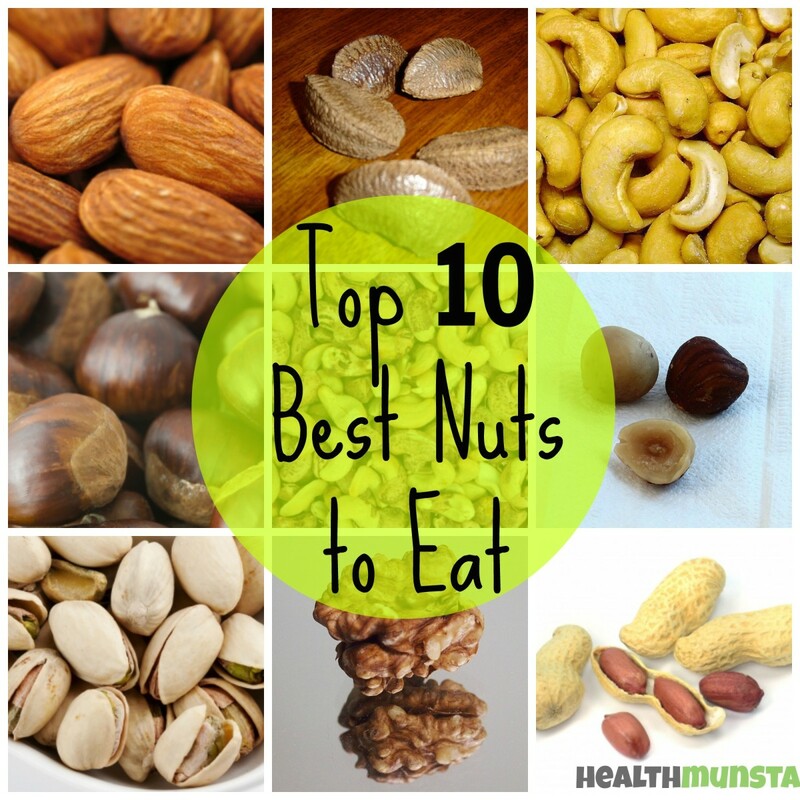 In fact, Calcium is often added as a fortification to processed foods for this very reason. However, it's now debated whether Calcium supplementation is actually needed at all. Of course, Calcium is an essential mineral in our diets, and our bodies do need it for various processes, like nerve signaling and muscle contraction. But, for bone health, Calcium alone is not enough. In fact, when taken alone, Calcium does not directly deposit into bones and teeth as once thought, but it can deposit into soft tissues and the vascular system. Aberrant Calcium metabolism can lead to osteoporosis and heart disease. 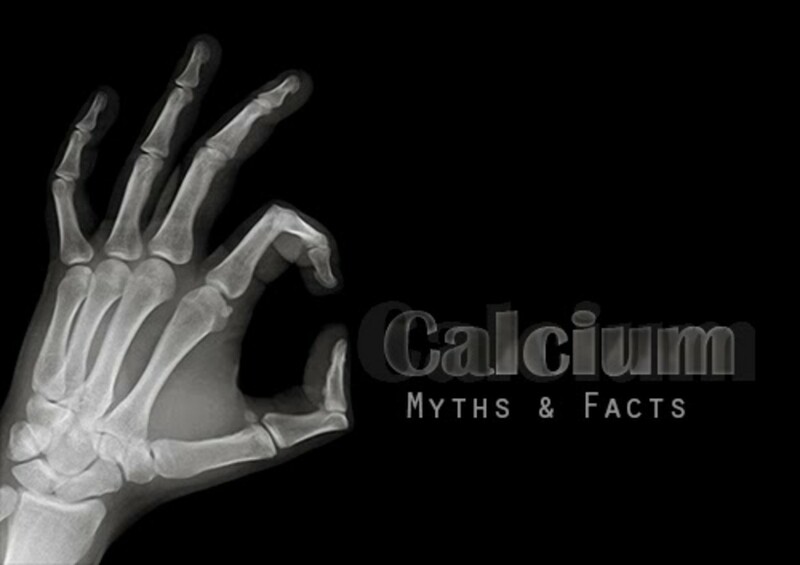 In fact, an article in Smart Publications suggests a "Calcium Conspiracy." "Calcium recycling (not calcium supplementation!) is the key to bone health. The real problem in bone health, the one at the heart of the calcium conspiracy, is the fact that calcium loss, not calcium intake, is the reason for the skyrocketing incidence of osteoporosis. Most of the calcium you ingest each day never gets anywhere near your bones. 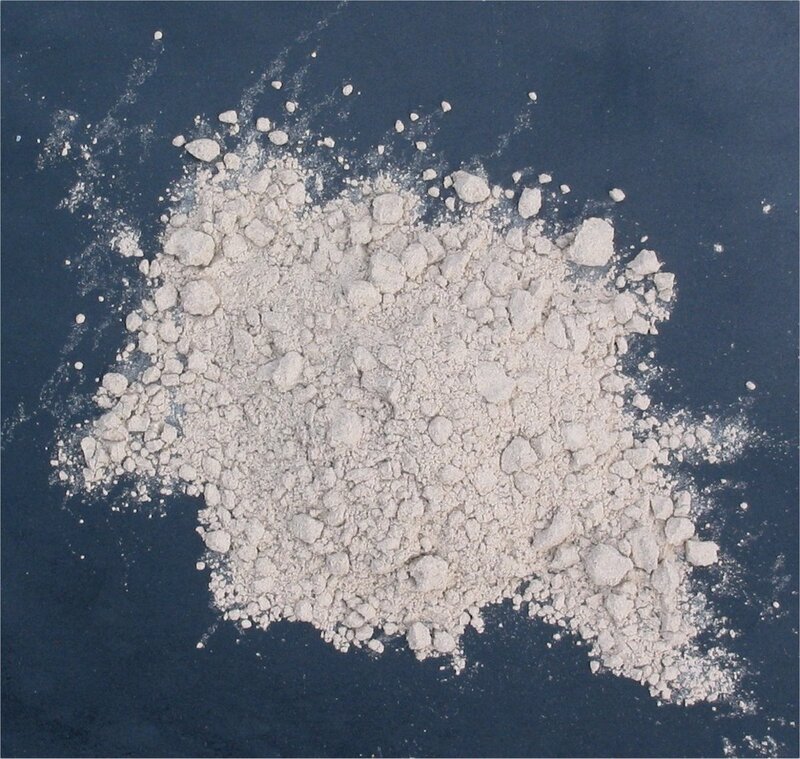 Instead, it is excreted, or deposited in soft tissue. In order for calcium to be deposited into bones, there are a number of other nutrients that must get involved." Enter Vitamin K2...it is THE most important nutrient in calcium recycling. Let's first look at the synergistic relationship between Vitamin K2, Vitamin D and Calcium. In order for Calcium to make its way into the skeleton, osteocalcin production must be activated in the body. Osteocalcin is needed to bind Calcium to the bone matrix. It is Vitamin K2 that activates osteocalcin and directs Calcium into the bones. Vitamin D helps the body then absorb the Calcium that it acquires. Thus, Vitamin D is the "gatekeeper", allowing Calcium into the body and Vitamin K2 is the "traffic cop", directing Calcium to its correct location (into the bones and teeth). So, K2 combined with Vitamin D increase osteocalcin production in osteoblasts (new bone builders). Insufficient Vitamin K2 (and Vitamin D) intake can lead to decreased bone mineral density because osteocalcin is not activated, and thus, Calcium is not directed into the formation of new bone. Not only would this contribute to osteopenia or osteoporosis, but bone fractures and other skeletal issues are more likely to occur. Very importantly, Vitamin K2 also inhibits production of osteoclasts which break down and remove old bone. So Vitamin K2 not only works to prevent the break down of bone, but it also helps to build new bone. There are studies that confirm Vitamin K2's positive effects on bone health. One review study of all randomized, controlled human trials of at least 6 months duration assessed the use of vitamin K1 or K2 to lessen fracture risk. It identified 13 trials. All but one showed vitamin K reduced bone loss with K2 being most effective, reducing risk of vertebral fracture by 60%, hip fracture by 77%, and all non-vertebral fractures by 81%. And remember, reducing fracture risk is the true measure of bone health. Just as Calcium is essential in the bones, it is to be avoided at all costs in the heart and arteries. 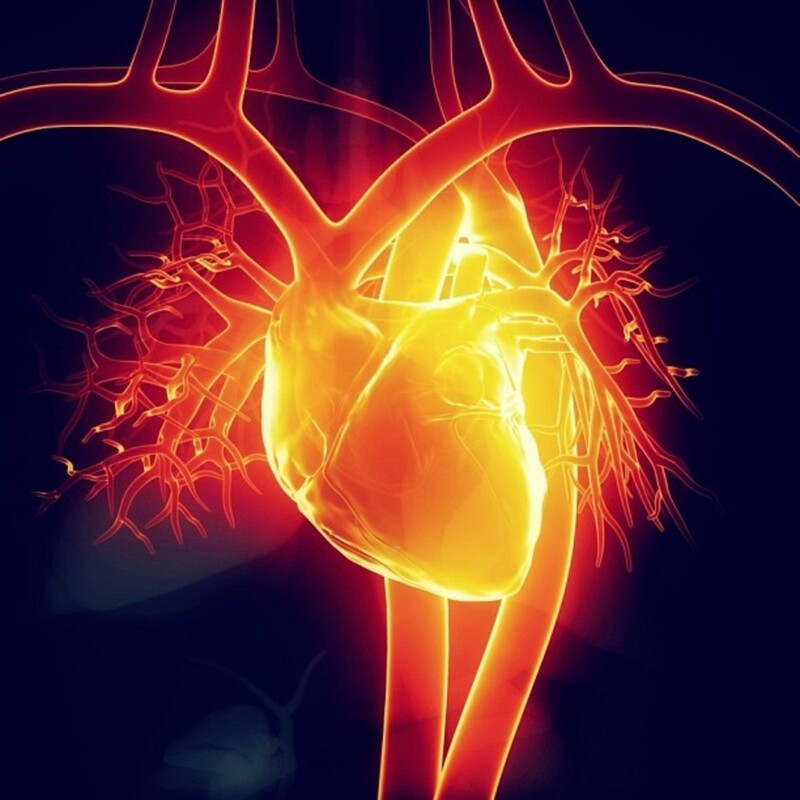 How does one ensure heart health and work to prevent or eliminate calcification of the cardiovascular system? Vitamin K2 again comes to the rescue. Vitamin K2 not only activates osteocalcin, as mentioned previously, but it also activates Glutamic acid. Glutamic acid binds to Calcium in the arteries and vessels and removes it from them. The osteocalcin then places the Calcium into the bones. Vitamin K2 is needed for this exchange to occur. A mind-blowing discovery was made by Dr. Linda Demer and her team at the University of California in Los Angeles. They identified a protein in diseased and calcified arteries previously thought only to have been inside of bones. This protein, called bone morphogenetic protein-2, plays a role in bone formation. Thus, the calcification found in plaque-filled arteries is actually a precursor to bone. No wonder it clogs vessels and prevents blood flow! Vascular calcification should therefore be more properly designated as "vascular ossification"—bone formation within blood vessels. Vitamin K2 can help remove those proteins and reverse heart disease. The 2004 Rotterdam Heart Study was a Dutch trial that tracked 4,800 participants for 7 years. This study found that those who ingested the most K2 had a 57% reduction in death from heart disease. There was also a corresponding decrease in aortic calcification. This is the supplement I currently take. It's tiny and easy to swallow. 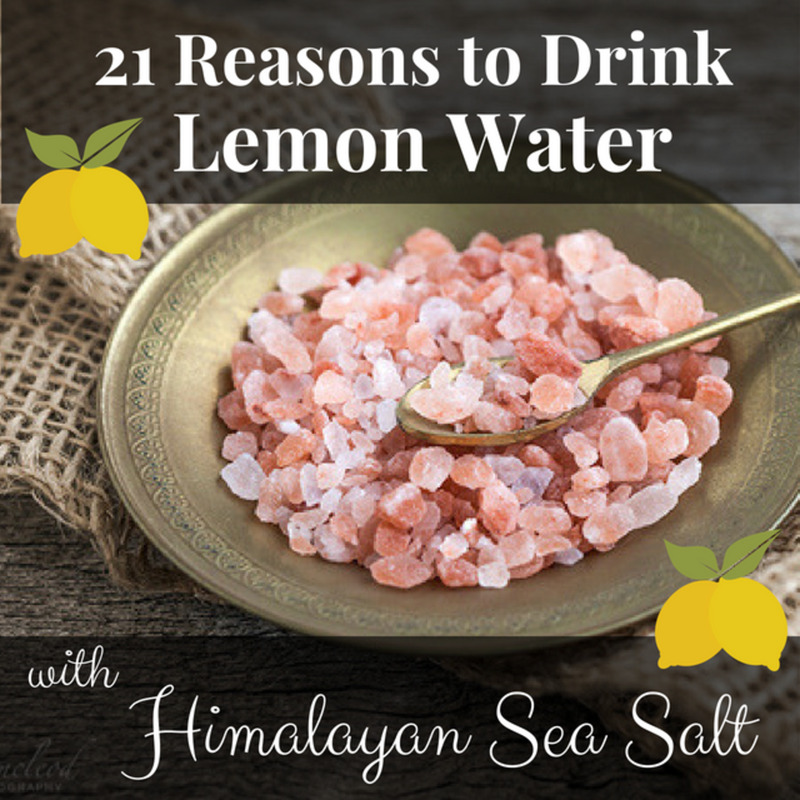 It is the most absorbable form of K2, the MK7 version. It's the best K2 I've tried. Inadequate Vitamin K2 is the missing link between osteoporosis and heart disease. One can significantly decrease their odds of developing either condition by consuming foods rich in Vitamin K2 (meat, organs, and dairy from grass-fed animals; natto; or eggs from pastured fowl) or supplementing with K2. The best-absorbed and most recommended supplement is Vitamin K2 in the form of MK7. MK4 is another form which can be as effective but has a much shorter half-life and requires more frequent supplementation with much higher dosages. So, when looking for a supplement, be sure it is Vitamin K2 (not K1) and pay attention to the form designated on the bottle (MK4 or MK7). Dosage will depend on what form the Vitamin K2 comes in. Typically, most consumers take Vitamin K2 as MK7 once a day. Recommendations are usually anywhere from 90 to 180 mcg per day, although some doctors do recommend dosages in even greater quantities. Vitamin K2, although a fat soluble vitamin, is not toxic. Thus, it is safe to consume it in higher doses. Vitamin K2 may be the "wonder drug" many have been looking for. 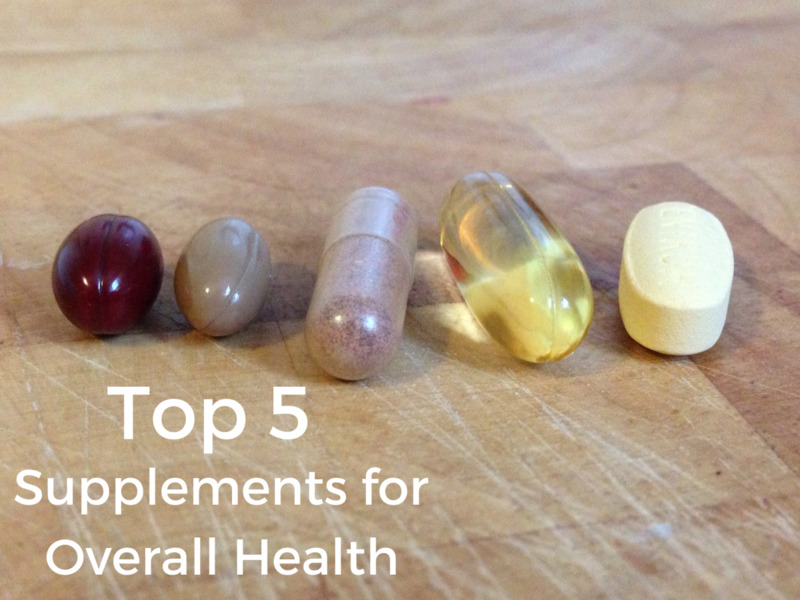 Of course, one should consult with their doctor before using supplements. However, Vitamin K2 is a necessary component in bone and heart health and should be taken seriously, especially for those suffering from osteoporosis or heart conditions. 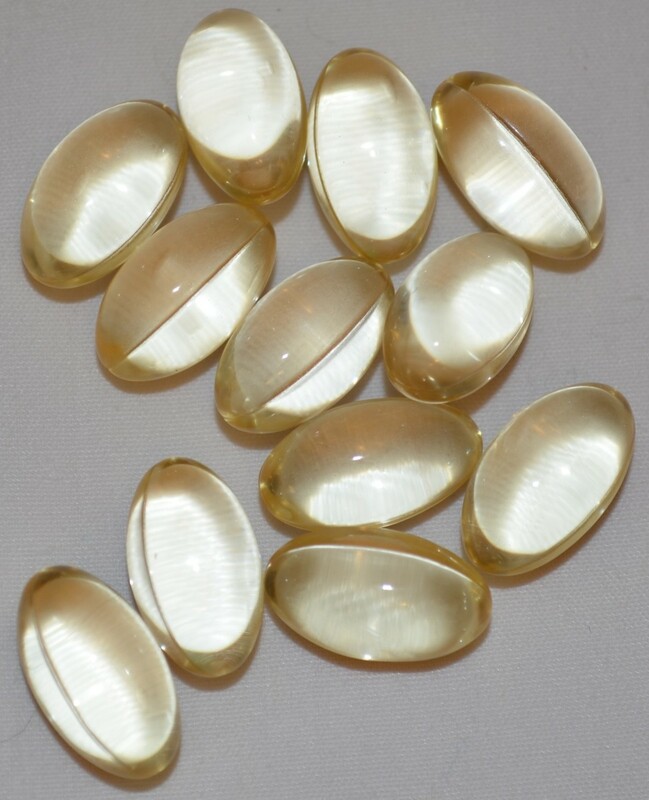 Finding food forms of this vitamin is a great place to start! Please watch the video below for an explanation of how Vitamin K2 helps with arterial function and bone health. Is Red Mineral Algae Calcium Better Than Regular Calcium? It is convincing that Vitamin K2 is something that I should add to my daily intake. Thanks for your helpful article!